Is there a command to refresh environment variables from the command prompt in Windows? 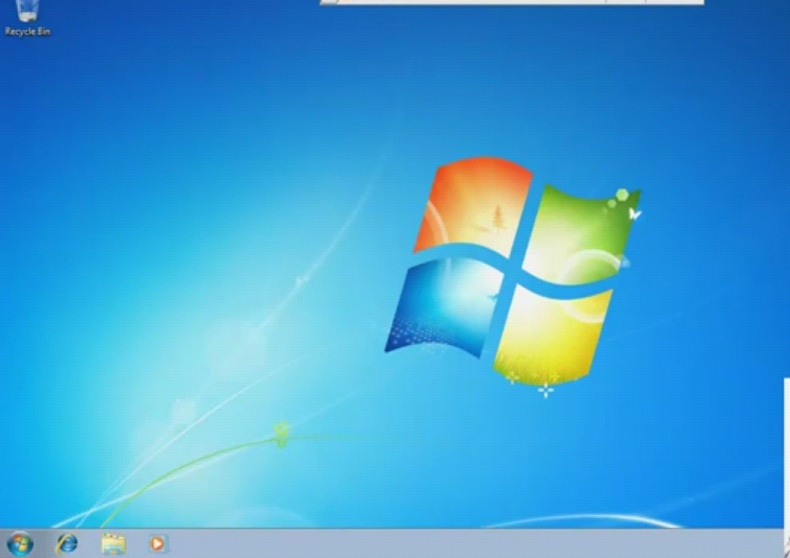 312 Displaying Windows command prompt output and redirecting it to a file... 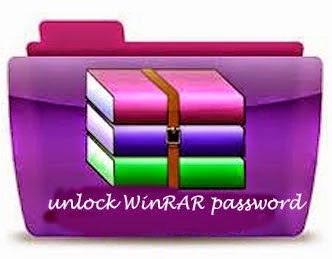 Crack WinRAR Password Protected Files So above is all about Unlock Password Protected WinRAR Files . With the above guide, you will be able to open any RAR file that is password protected and you can access all the important files locked inside the file. Don�t forget to read instructions after installation. Enjoy HOW TO HACK WIFI PASSWORD USING COMMAND PROMPT (100 working). All files are uploaded by users like you, we can�t guarantee that HOW TO HACK WIFI PASSWORD USING COMMAND PROMPT (100 working) are up to date.... in REV files and in RAR volumes to rebuild missing RAR volumes. So if you modify RAR volumes, for example, lock them, after creating REV files, recovery process will fail. how to crack password of winrar file using command prompt or batch code programming.... no software needed..... write this code in notepad and save it filename.bat... It is useful to call console RAR from BAT and CMD files, to use it in the DOS prompt and so on. It supports a larger number of command line switches and commands when compared with WinRAR, but it does't support ZIP and other formats. The Story of Saint Patrick's Day books pdf file 3dxchange 5 torrent didi degener 360 crack downloadinstmank baarish song yaariyan free download crack dll files fixer 3.0instmanks Sauber EXCELLENCE... Break RAR Password with CMD In this section, you will be learning about how to break RAR file password using the Command Line or "Command Prompt." Not many people know how to bypass such kind of security passwords unless they are technically smart. Hack Password WinRar John The Ripper CMD will not let you down and do what this program was made to do. All features are included and described in notes.txt file after download and installation. All features are included and described in notes.txt file after download and installation. If you�re oe the geekier side and are familiar with the command line, then you should definitely use this program to break a RAR password. The program uses extremely optimized code, which makes it the fastest RAR recovery tool. in REV files and in RAR volumes to rebuild missing RAR volumes. So if you modify RAR volumes, for example, lock them, after creating REV files, recovery process will fail.